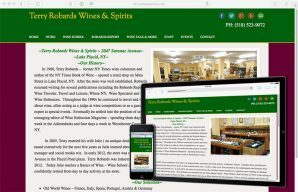 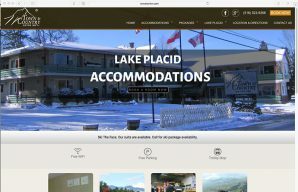 Site redesign including Content Management System for locally owned inn in Lake Placid, New York. 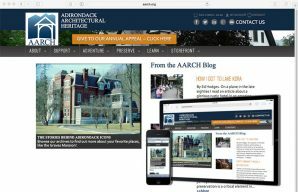 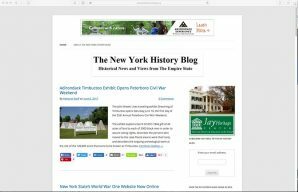 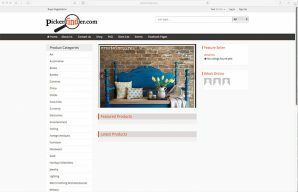 Site design for antiques picker service located in the Adirondacks, New York. 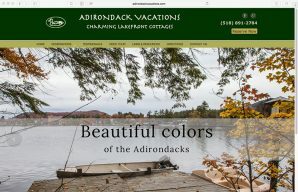 Offering Adirondack vacation rentals in Lake placid and Saranac Lake. 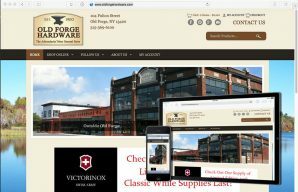 Site redesign for hardware store located in Old Forge, New York. 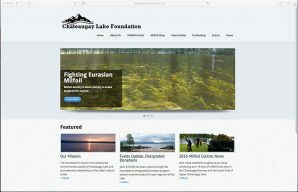 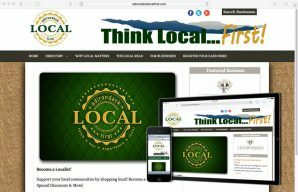 Site design for business directory in Lake Placid, New York.